Jazz, Interviews, Demos & Vacuum Grippers! 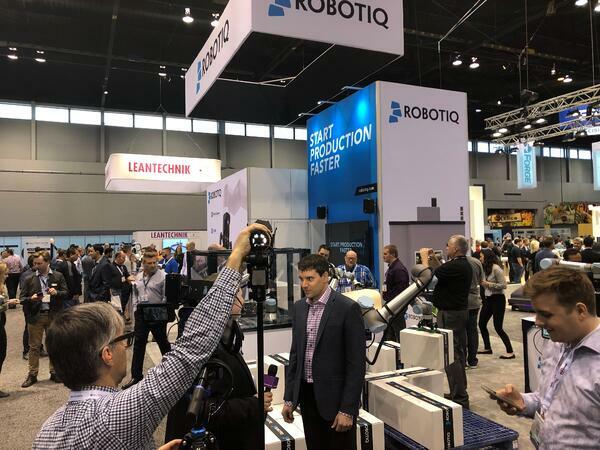 Yesterday's product launches --AirPick, EPick, Robotiq Sanding Kit-- are generating a lot of interest (See The Robot Report's story here) and our booth (#7165) has been busy with visitors. We've done quite a few media interviews too! 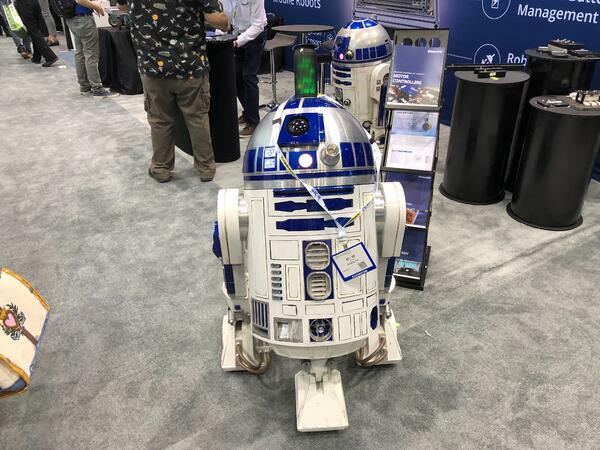 We kept our eyes open for other exciting manufacturing tech as we wandered the floor. 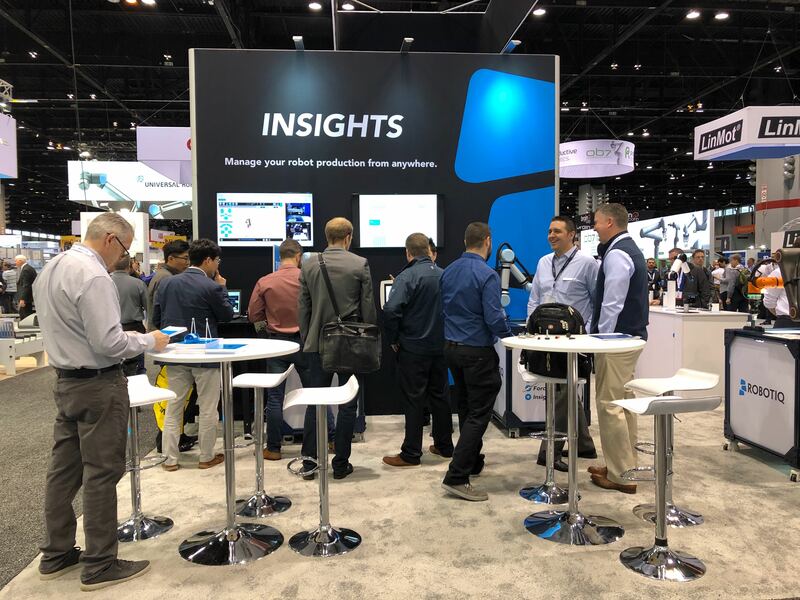 Check out 'Cool Tech for Manufacturers @ Automate' for five technologies that stood out for us at the show today. Day 2 has been a blast. Stay tuned for more updates tomorrow. 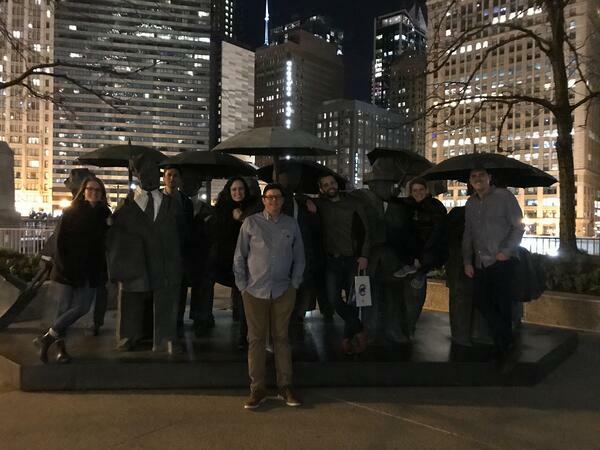 Goodnight from Chicago! 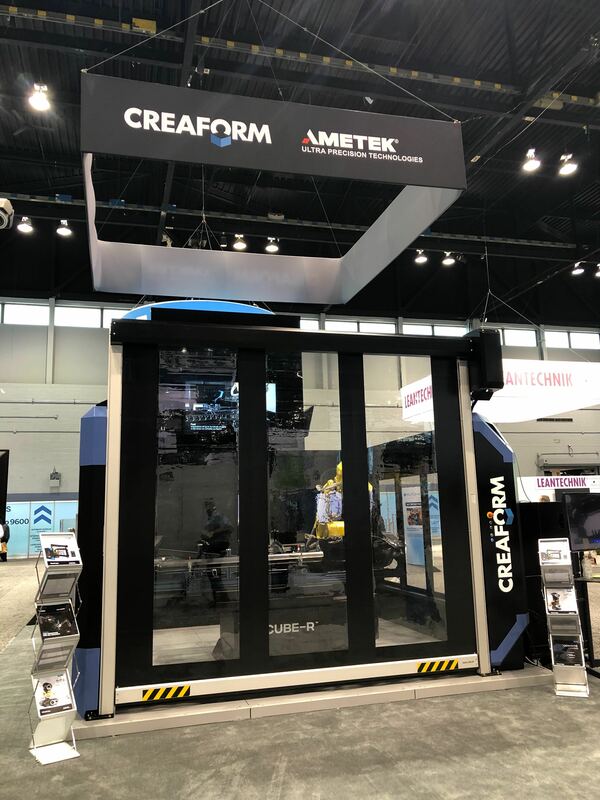 MORE Cool Tech for Manufacturers @Automate 2019!